The dramatic growth of China in our generation is often ignored in prophetic calculations. 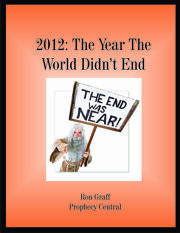 It is not a traditional foe of Israel, and had not been considered a major threat to the End Times world empire until recently. It is the most populous nation on Earth, and recently has made a huge impact on world economies. It allows a state-approved Christian presence but severely persecutes the immense house-church movement. China is involved in a massive military build-up that threatens Taiwan, South Korea, and other Asian countries. It is apparently involved in massive cyber- attacks on the Internet. 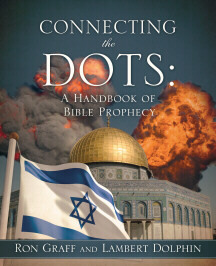 It is, therefore, a prime example of Jesus' prediction of "wars and rumors of war in the days leading up to the Tribulation (Matthew 24:6). China will also be a participant in the Battle of Armageddon, as one of the "Kings of the East" that will cross the dried-up Euphrates river to join the campaign (Revelation 16:12). Nov. 8, 2017 - President Trump and Chinese leader Xi Jinping continued to enjoy lavish expressions of mutual respect. Trump said that he believes there is a peaceful solution to the North Korea problem. He did not elaborate on what the solution might be but his administration believes that China's economic leverage over North Korea is the key to strongarming Pyongyang into halting its nuclear weapons and missile programmes. ... The country's rapid progress under "socialism with Chinese characteristics" shows there is "a new choice for other countries." 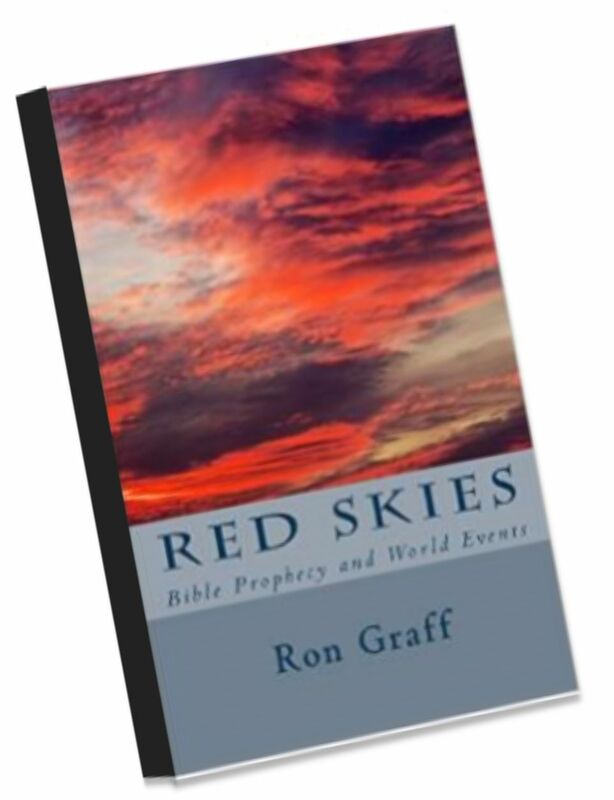 <!- Links Reviewed > Copyright � 2001-2016 by Ron Graff. All rights reserved.